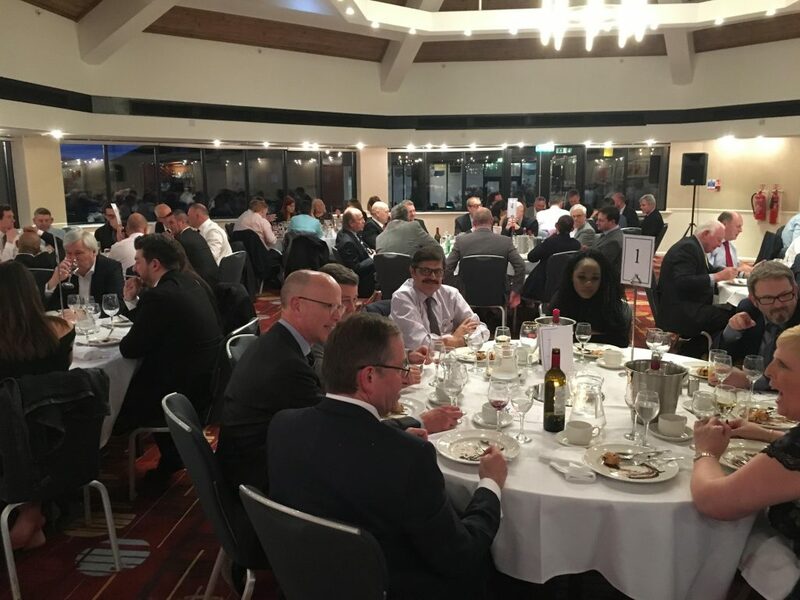 It was, therefore, an incredible honour and privilege in my role as Chief Executive to be the guest speaker at last night’s Northamptonshire Footwear Manufacturers’ Annual Dinner. Many thanks to the team at Barker Shoes Ltd for providing the opportunity (thanks also to Jacqui Wilkins for suggesting me as a potential speaker). A thoroughly enjoyable evening. Visual Identity Creative Ltd thanks Northamptonshire Chamber for its support.